Description: Do NOT let this little guy crawl onto your shoulder. Or head. Especially not the head. And keep an eye out for his older brother. 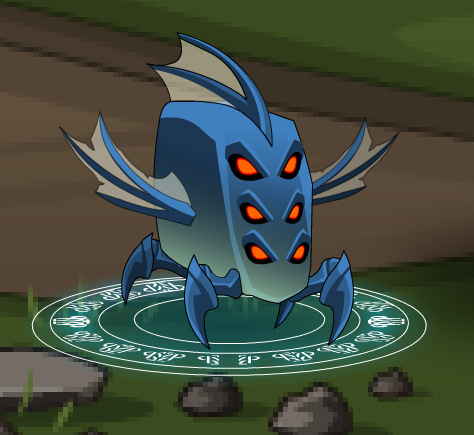 Note: Used to merge Bloodsucker of Nulgath. Thanks to Florim and Maicompdr.